Mam, Mum, Mother ... no matter what you call the important lady in your life I'm sure you're already thinking what you can do to treat her on Mother's Day. Bunches of flowers, boxes of chocolate or maybe Sunday lunch - I don't know about you but I struggle to come up with original ideas each year and tend to head to the same predictable places for presents. So this week I decided to go for a little stroll round Grainger Market for some inspiration. 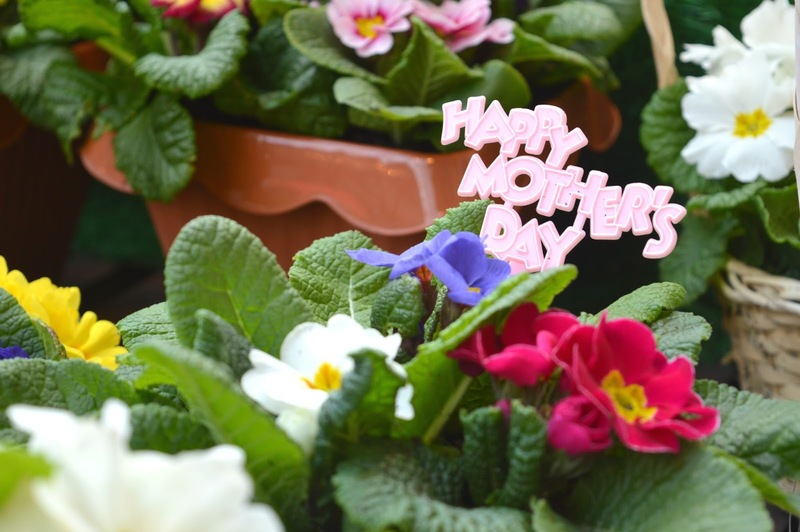 I'm a huge fan of supporting local business and with so many charming little places in the Market there are plenty of ideas for Mother's Day. Who doesn't love an excuse to stroll round the gorgeous Market? Of course every celebration needs cake so The French Oven is a great place to start. If you want to push the boat out the bakery have created four different boxes for delivery or collection that are bound to put a huge smile on your Mam's face. You can choose between a box of 10 traditional cream cakes (£10), British Afternoon Tea for 2 (£12), the Grainger Market Big Breakfast (£14) or my personal favourite the Luxury French Afternoon Tea for 2 (£16). To order your Mother's Day Box just click here. If you don't really fancy a whole box of cakes the French Oven also have jam heart biscuits, red and pink cupcakes and limited edition Mothering Sunday macarons. 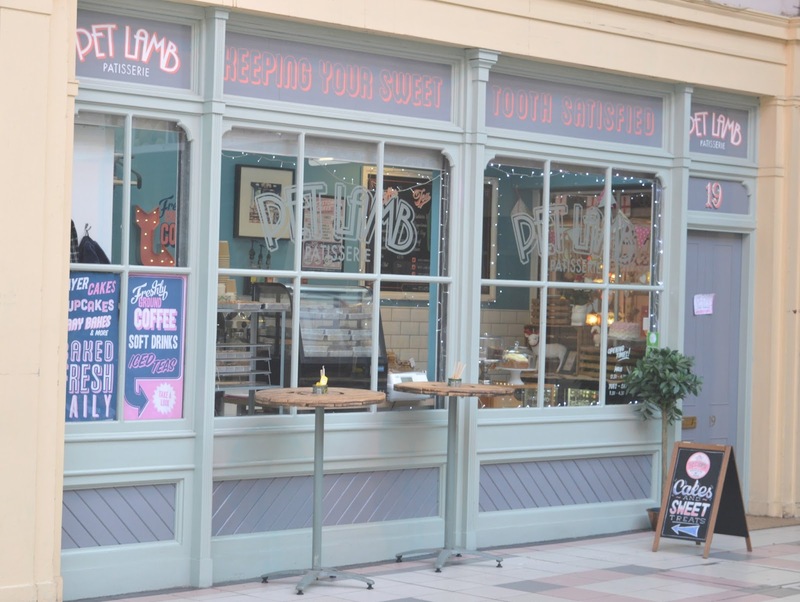 Treat your Mam to a morning in the Market, a fantastic Geordie present with a twist. 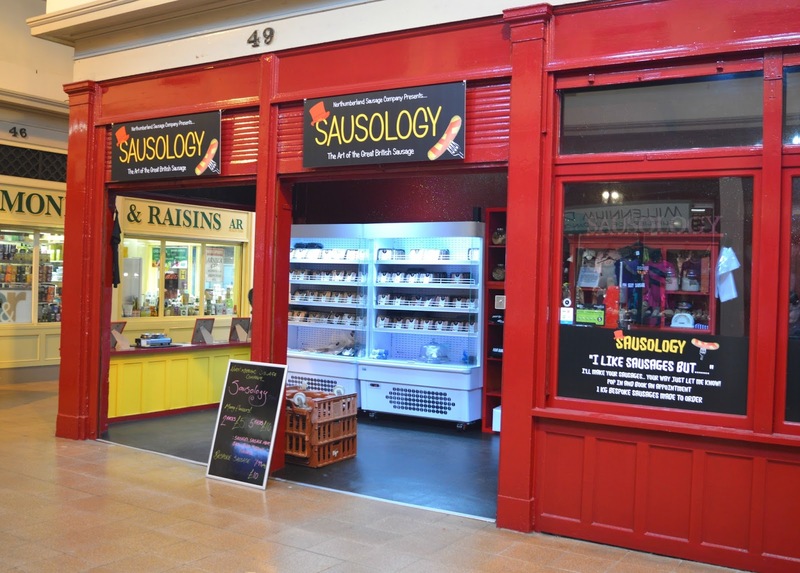 The newly opened Sausology offer sausage making to customers where you can create your very own sausages or if your Mum is a fan of bubble baths you could treat her to a morning lost in the wonderful world of bath bombs at Bathtime Boutique. Follow that with a leisurely lunch at Olivers and delicious cupcakes from the ladies at Pet Lamb Patisserie for dessert, and I think you've got yourself a pretty fantastic day trip for your Mam. 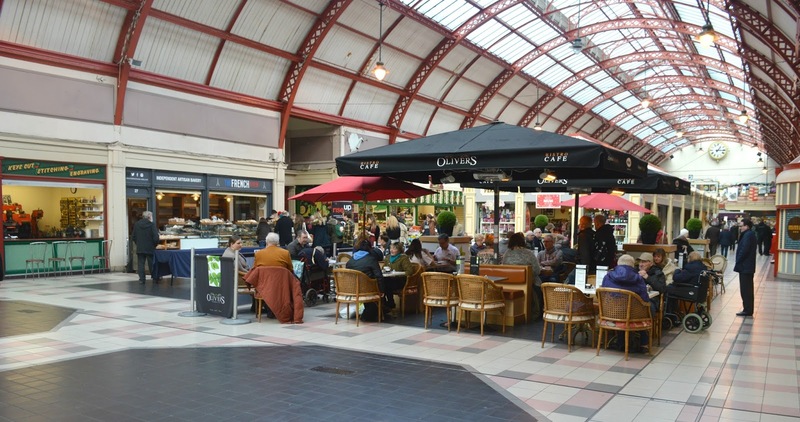 Of course if you'd rather rustle up something amazing in the kitchen yourself you'll find plenty of local produce at Grainger Market, perfect for the occasion. Whether you're planning a cooked breakfast or a Sunday roast you can't go wrong with the great selection of meat, bread, veg and cheese at the market. For gift ideas there's plenty of great presents to be found at the Market and you can bag yourself some real bargains meaning you can really go to town and spoil your favourite lady. How about a colourful plant? 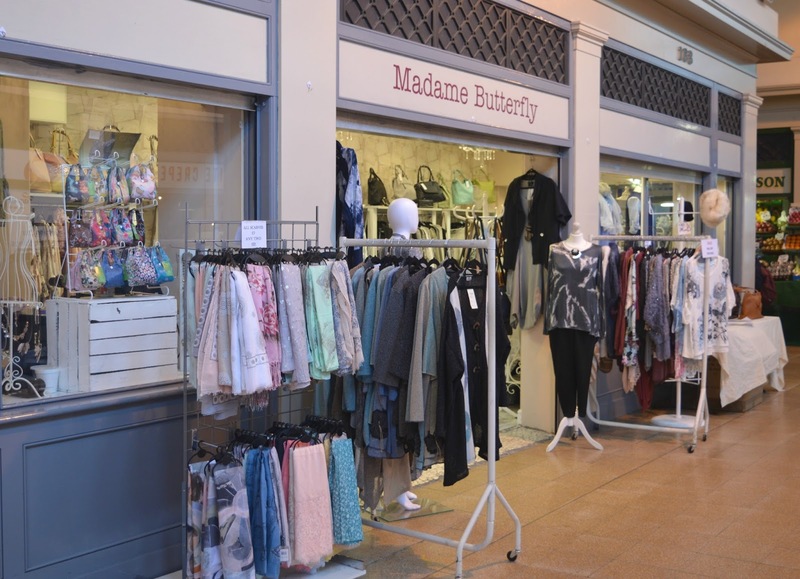 A pretty new scarf from Madame Butterfly? 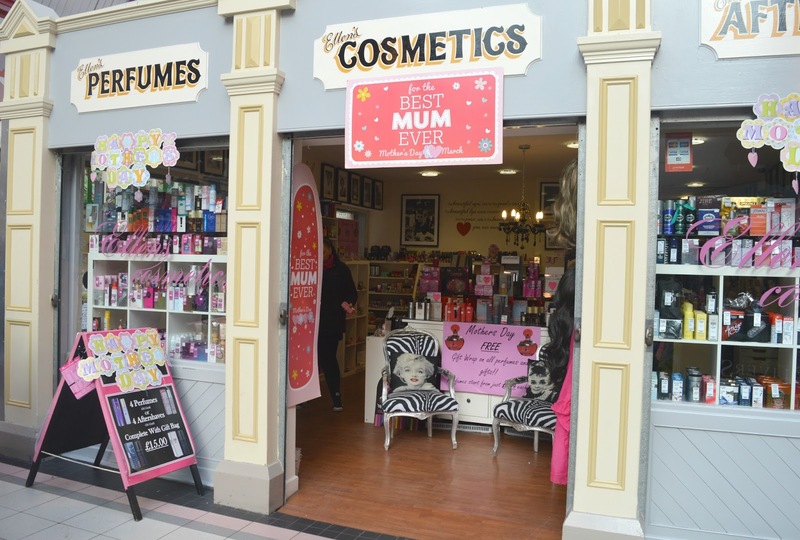 Or some makeup and perfume from Ellen's, who are literally your saviours this Mothers Day if you're rubbish at wrapping presents like I am as they're offering a free wrapping service for all Mother's Day gifts. The Market really does offer an endless list of ways to treat your Mam and supporting local business is always a great thing to do. Let me know if you'll be treating your Mam and supporting local business this weekend. Note: Before you drag your poor Mam out of bed on Mother's Day to take her round the Market, please do remember that Grainger Market is closed on Sundays! So make sure you're organised and get yourself down there now! I can highly recommend sausology - the staff are superb and the sausages are my absolute favourite. Perfect for Mother's Day breakfast!